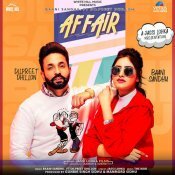 White Hill Music are proud to present the long awaited brand new single released by Baani Sandhu entitled “Affair” featuring Dilpreet Dhillon, music by The Kidd! 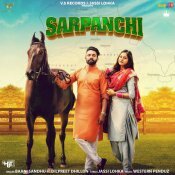 VS Records are proud to present the highly anticipated brand new single released by Baani Sandhu entitled “Sarpanchi” featuring Dilpreet Dhillon, music by Western Penduz!! 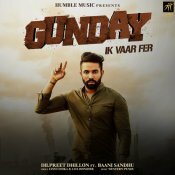 Humble Music are proud to present the brand new single released by Dilpreet Dhillon entitled “Gunday Ik Vaar Fer” featuring Baani Sandhu! 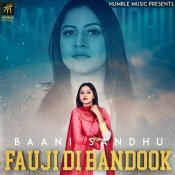 Humble Music are proud to present the brand new single released by Baani Sandhu entitled “Fauji Di Bandook” featuring Jaggi Kharoud & Mista Baaz! ARE YOU Baani Sandhu? Contact us to get a featured artist profile page.